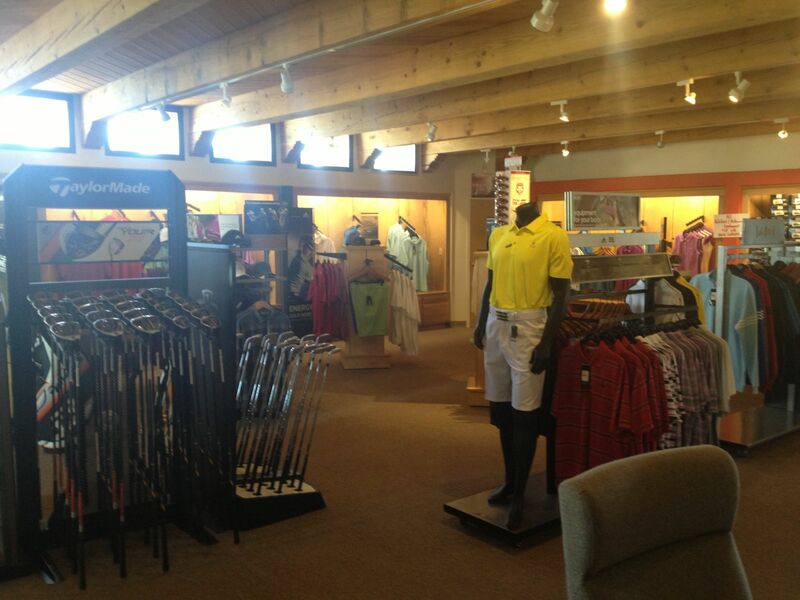 The Cochiti Golf Club Pro-shop offers the best apparel and equipment to compliment your game style. Keep an eye out for our logoed apparel that will remind you of all the great memories at Cochiti. Our staff is available to help assist you with local knowledge, tee-times, merchandise selection, and register your and your guests before each round. If your looking for the perfect gift we offer gift certificates over the website that may be used towards your green fees, golf car and/or pro-shop merchandise. Looking for golf equipment that wasn't in stock? Ask for more details and Special Order today! Cochiti Golf Club offers chipping and putting areas, and is the perfect place to improve your short game. Cochiti is also equipped with a scenic driving range, a private practice facility and PGA staff available for lessons. What better way to take your game to the next level this year? Make time to perfect your swing and improve your golf game today. Just contact our pro shop to speak with our professional staff and schedule your lesson. The Stone Kiva Bar & Grill will be closed from January 2, 2019 until approximately April 12, 2019 so that we can bring our customers an exciting new experience with our quarter million dollar remodel and renovation. We appoligize for the mess and inconvenience but we're confident you'll be impressed with the results. We look forward to seeing you soon! !